In our modernized and interconnected world we often tend to forget where we’ve came from. Our roots, no matter how proud we are, rarely get the attention they deserve. And when it comes to world history, there is definitely no other culture like the African one. Soaked in colorful and religious diversity, the African continent is also home to some of the most bizarre and unique, yet extremely awesome and extraordinary musical instruments. 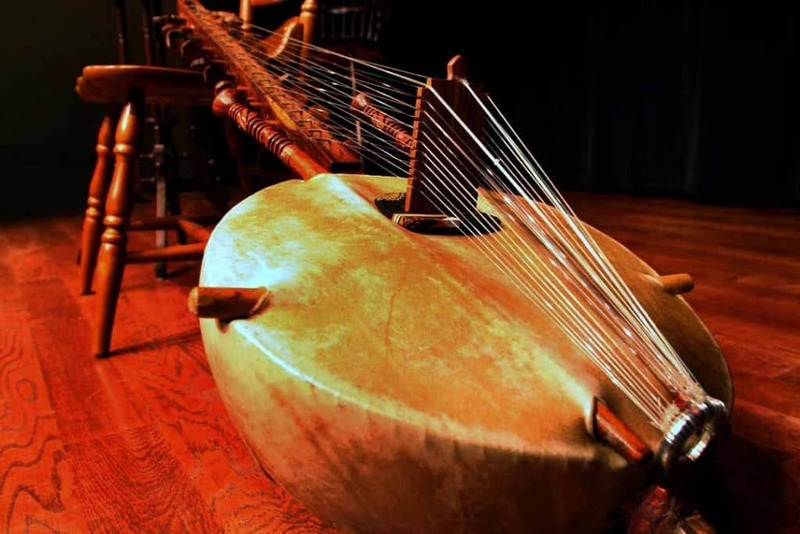 With that in mind, whether you are a music lover or not, we are certain that you will love these 10 extraordinary African musical instruments! 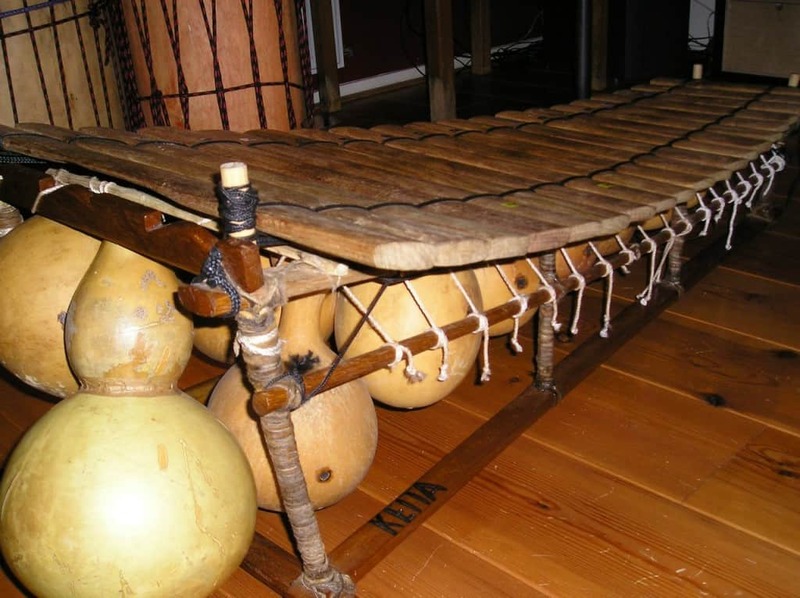 The Balafon closely resembles a xylophone and is an instrument typically found in Mali, Burkina Faso and the Ivory Coast. Made from wooden planks, the sound on this device is produced by hitting it with miniature mallets. 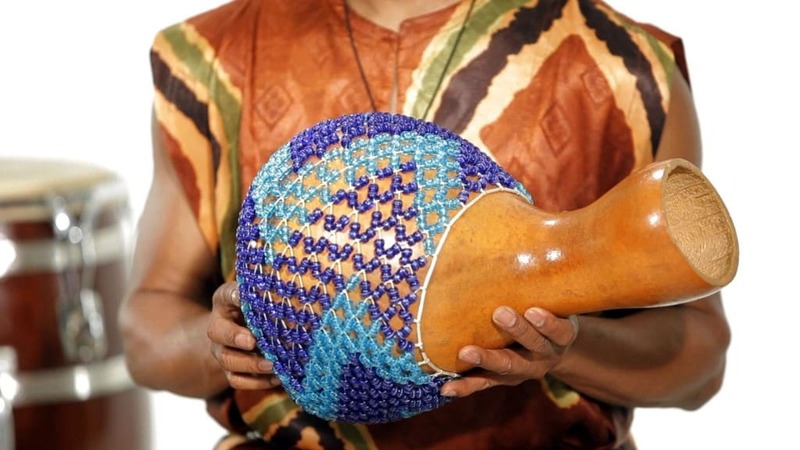 One of the most famous shake musical instruments in Africa, the Shekere is made with a wooden base and a tightly woven base of beads that generates the unique sound. 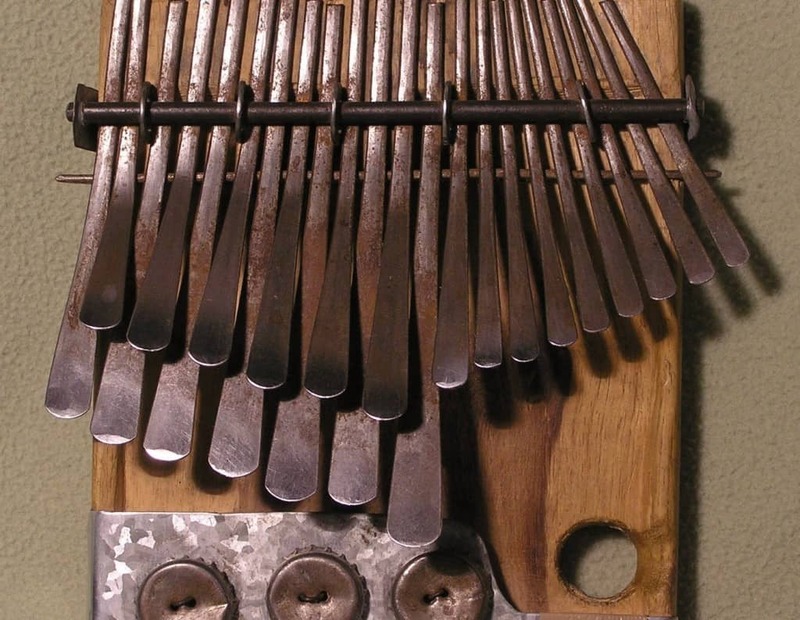 A thumb piano, the Mbira consists of two rows of metal strips. More common in Eastern and Southern Africa, the Mbira is one of the most unique African musical instruments. 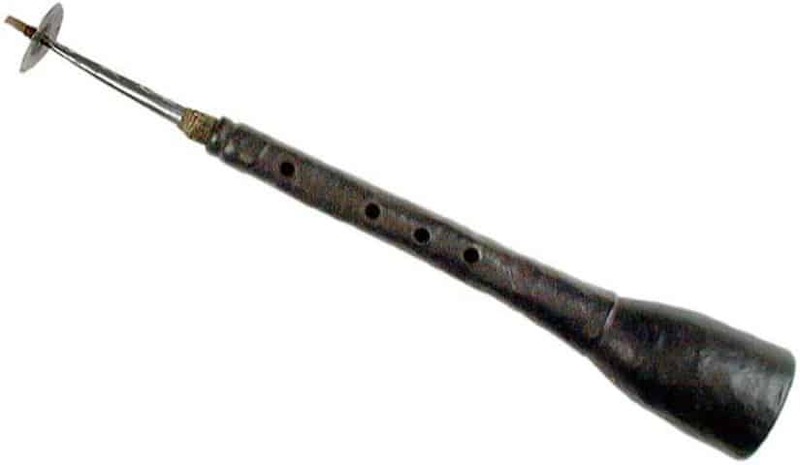 Closely related to the Oboe, the Algaita is a wind instrument with a wider opening at its base. Usually made from reeds, this instrument is often featured in traditional ceremonies and festive activities in different African countries, making it one of the most popular African musical instruments. What do you think this musical instrument is? 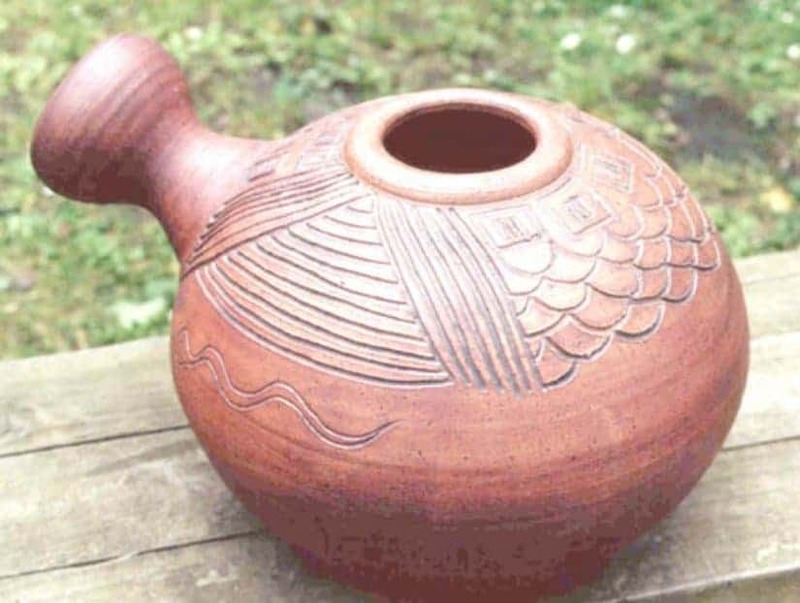 You’d probably never guess, but the Udu is actually a type of drum. Unlike other percussion instruments, the Udu is actually made of clay with the sound highly influenced by the size of the instrument. A type of drum, typically found in Central and West Africa, the Djembe/Jembe consists of a wooden base with a hole curved out of the upper part, where animal skin or hide is stretched over it. 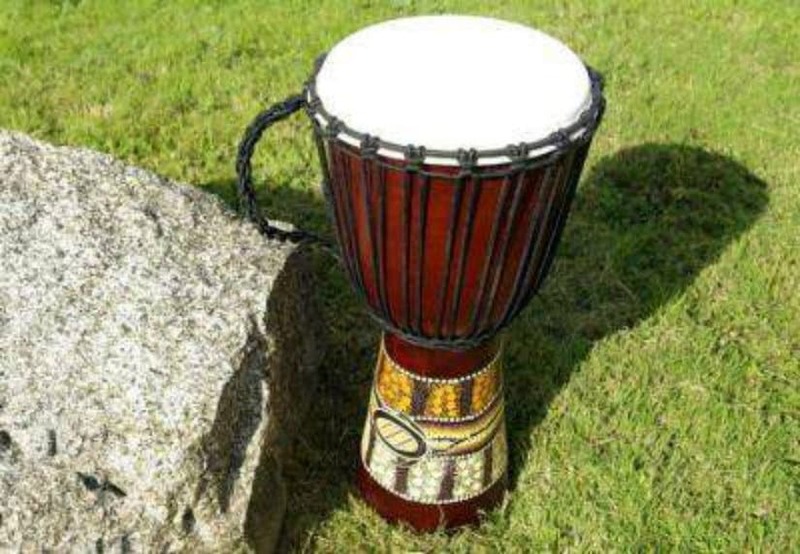 The unique sound of the drum comes from its shape, with the drum being higher than other drums and also the top part being wider than the bottom one. Consisting of a number of strings, as many as 21, the Kora has a very unusual design. However, just that design gives it its distinct African sound. 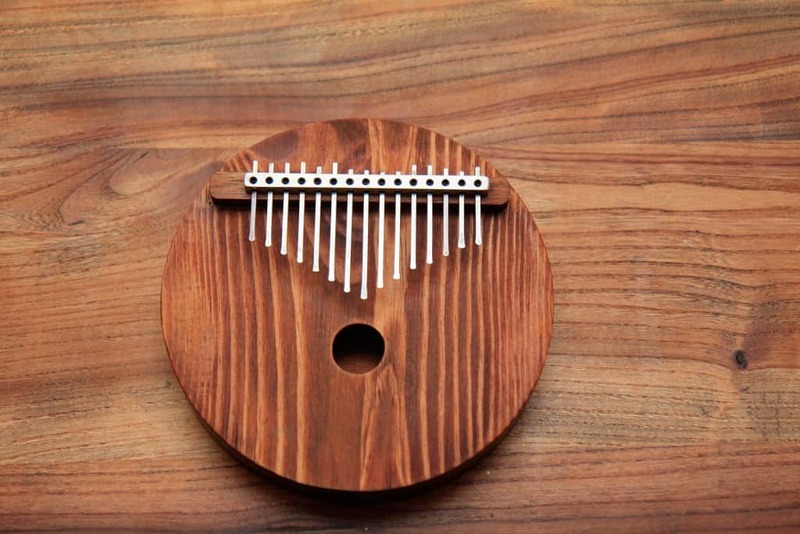 Usually referred to as the thumb piano, the Kalimba is quite an unusual musical instrument. The sound of the instrument is produced, as the ends of the flexible strips are plucked, which then create sound through the resonator. 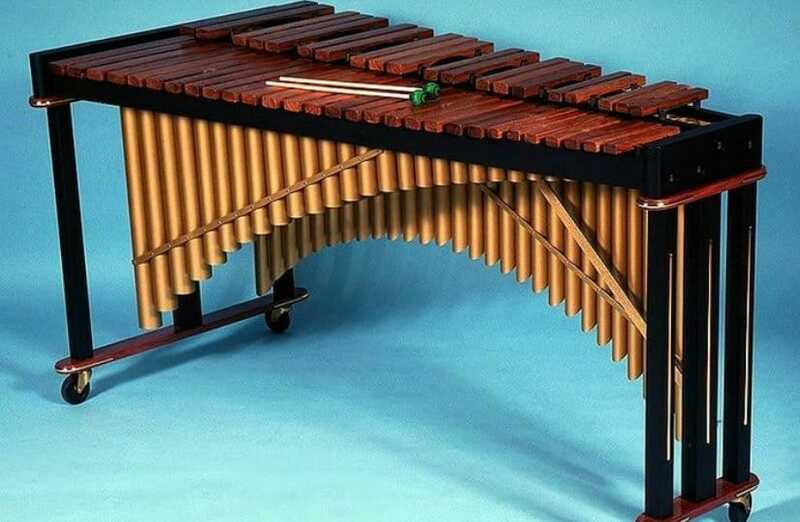 A type of African Xylophone, the Marimba is usually made by placing small wooden planks on a wooden box, which is called the resonator. As with any xylophone-type musical instrument, the Marimba is played by hammering the planks. 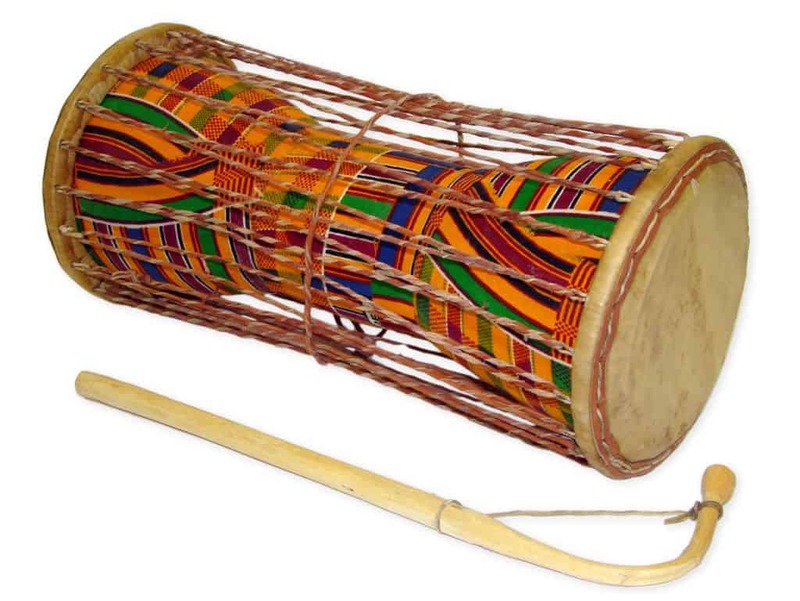 One of the most infamous African musical instruments is the so-called Talking Drum. An hourglass shaped drum, which is usually placed under the arm, the drum can be squeezed in order to produce different pitches and sounds.